As the 2019 supplement to the Fifth Edition of Intellectual Property, Valuation, Exploitation, and Infringement Damages, this handbook covers changes made to laws and industry practices within the last year since the current edition's release. Like its parent volume, it is designed to simplify the process of attaching a dollar amount to intangible assets, be it for licensing, mergers and acquisitions, loan collateral, or investment purposes. The author explains commonly used strategies for determining the value of intellectual property, as well as methods used to set royalty rates based on investment rates of returns. 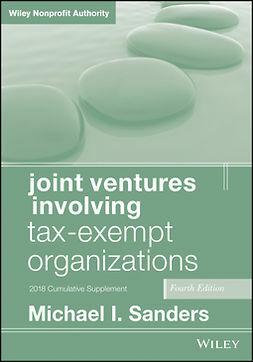 The text also examines the business economics of strategies involving intellectual property licensing and joint ventures, providing practical tools for evaluating the investment aspects of such arrangements and discussing the legal, tax, and accounting practices and procedures related to them. 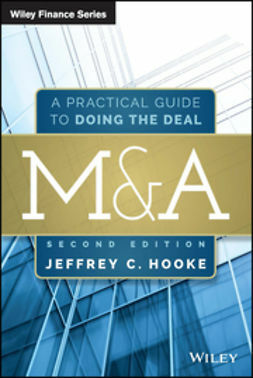 In addition, analytical models are provided that can be used to determine reasonable royalty rates for licensing and for determining fair equity splits in joint venture arrangements. 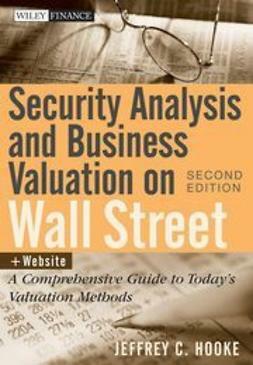 The author gives these models practical applications, critiquing commonly used royalty rate derivation techniques and presenting real world examples of exploitation strategies being used by major corporations. Written by the President of Intellectual Property Research Associates, this supplement is an excellent expansion of the foundation laid in Intellectual Property, Valuation, Exploitation, and Infringement Damages. It will prove a valuable investment for any professional whose field deals with intellectual property, its law, and its administration.